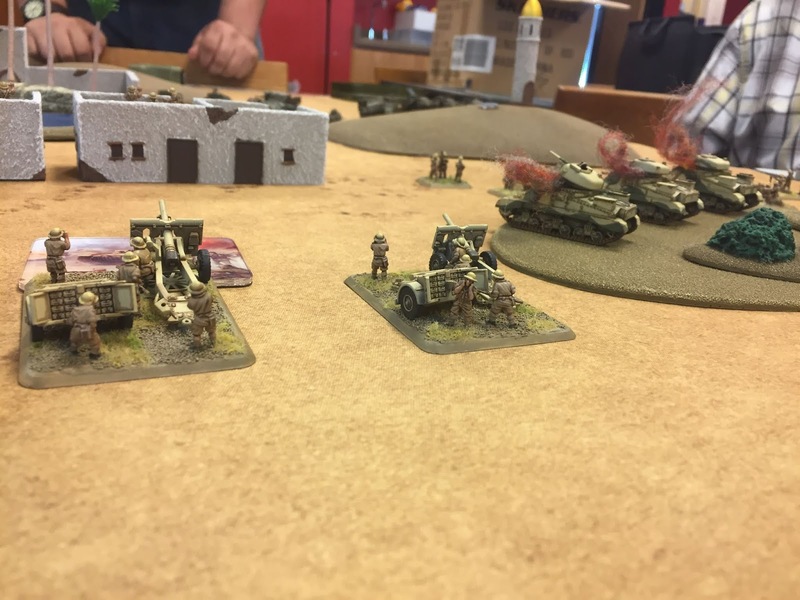 Over the last few months the Battle Badgers have been getting together on Thursday nights (from about 4-10pm) at Game Universe in Franklin, Wisconsin for Flames of War. Little out of date, but a post I still feel like making. The (not-so) recent release of V4 and its focus on the African campaign presented me with an opportunity to collect something new. My first thought was a pile of crusaders meant to be a part of the 4th County of London Yeomanry 'The Sharpshooters'. Unfortunately, at that time the proper decals weren't part of the kit. So I placed an order with Dom's Decals and refocused myself on a Motor Company to put something together for Adepticon. Here is that Motor Company. The Battle Badgers are back for our third annual Battle for the Cowl event at Adepticon in Chicago IL. With a total of 42 registered/confirmed participants, this year will be bigger and better than ever before. 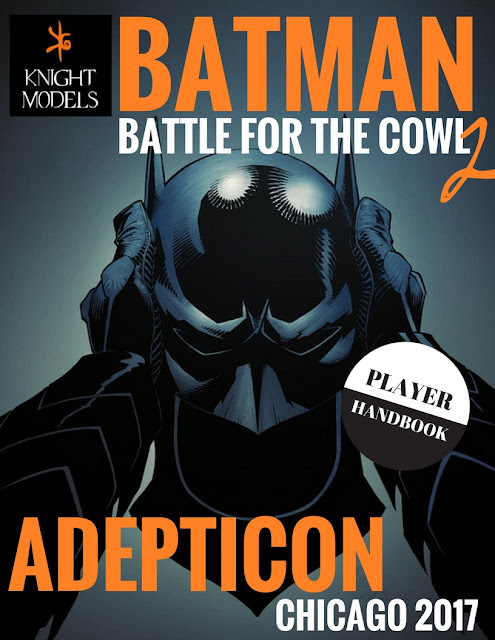 Players from around the world will merge on Adepticon to prove they have what it takes to become this years Battle for the Cowl Champion. Battle for the Cowl 2018 player book. V4 MidWar at Grognard Games... WITH CAKE! The Battle Badgers went down to Roselle, IL to visit the good people at Grognard Games this past Saturday and to run a friendly little tournament. We were looking to make some new friends, and play a couple of games. So we brought along our toy soldiers and some cake! 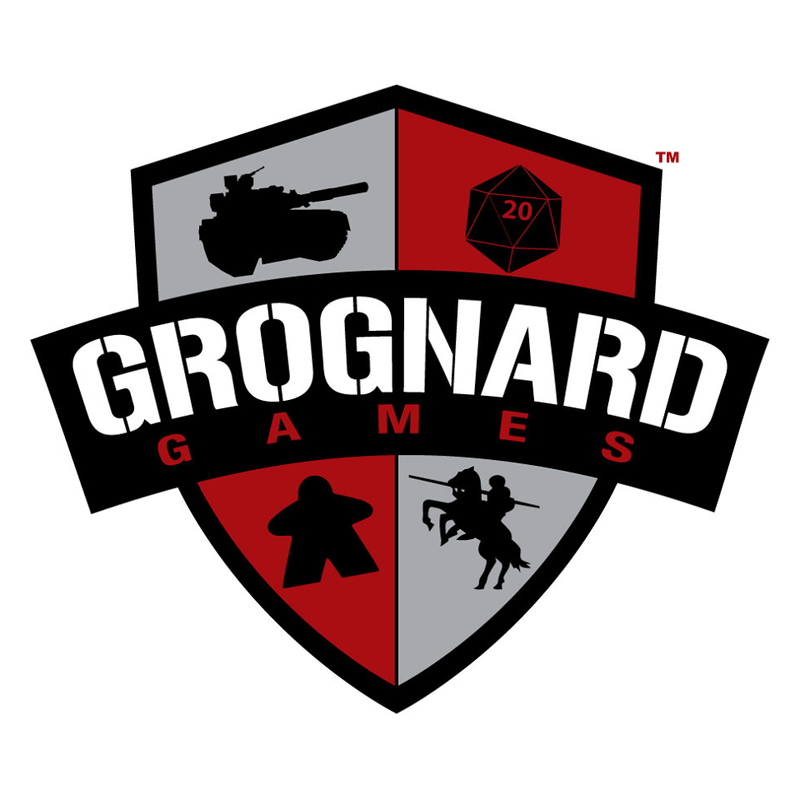 Grognard Games & Hobbies 1 Year Anniversary FoW Tourney! 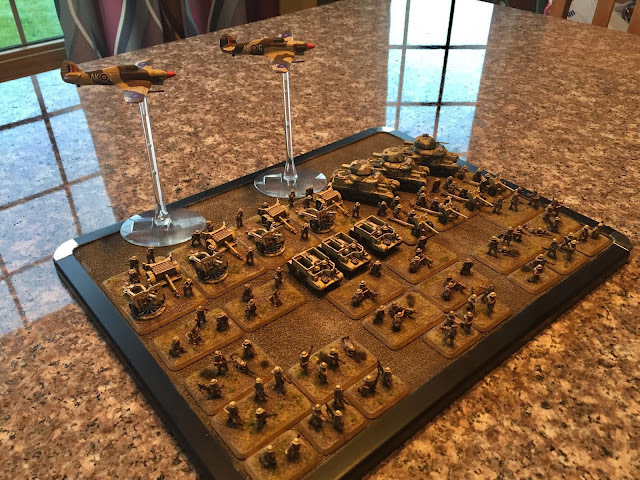 Mid-War Beginner Friendly Flames of War event at 75 points! We're hosting 3 rounds of v4 Mid-War Flames of War, and there will be cake! We're interested in finding some new blood in the Flames of War scene at Grognard, so interested in fact, that we'll let you play with our toys. If you've been considering the game, and need to borrow an army, let us know and we'll put something together for you. If you're a salty ol' veteran who'd be willing to make loan of an army, sound off. 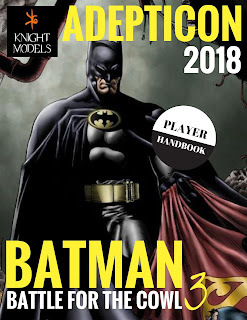 We'll be using the battleplan rules, and cards are allowed. 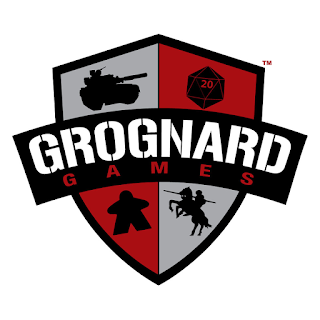 There will be prizes, fun, and the aforementioned cake, as we help Todd celebrate 1 year at Grognard Games & Hobbies. Flames of War Forum Thread can be found here. Tabletop Minions Expo (TMX) is a tabletop wargaming expo and convention in Oshkosh, WI coming up June 3-4, 2017. The focus of TMX is demonstrations, larger multiplayer experiences, and narrative play. TMX is in its first year this year, and is run by Uncle Atom from the Tabletop Minions YouTube channel, along with many other volunteers. There'll be some painting seminars, a live stream from the show, vendors, and lots of games to play! With the success of Battle for the Cowl 2016 the Battle Badgers are back for the second annual (we can say that now) Battle for the Cowl event at Adepticon in Chicago IL. At nearly double participants and multiple countries participating this years Battle for the Cowl should prove to be an amazing event! 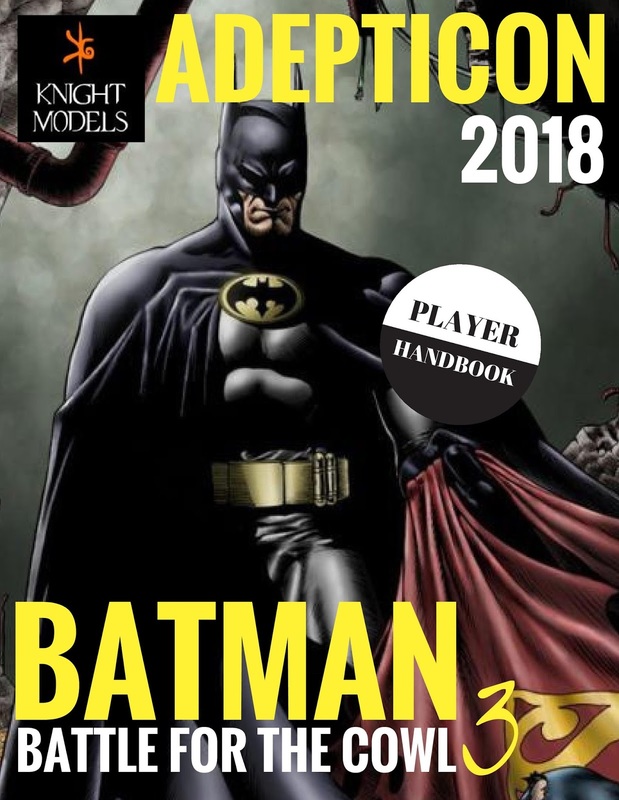 Without further ado the 2017 player handbook.